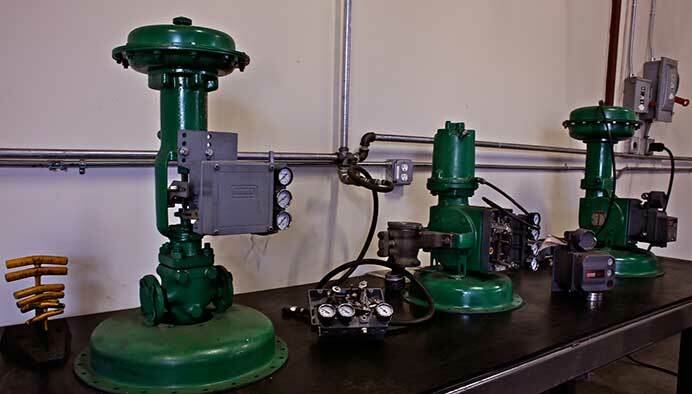 DK Amans Valve is an advanced valve leader with a portfolio of projects from various sectors including oil and gas refining, pipelines and power generation. 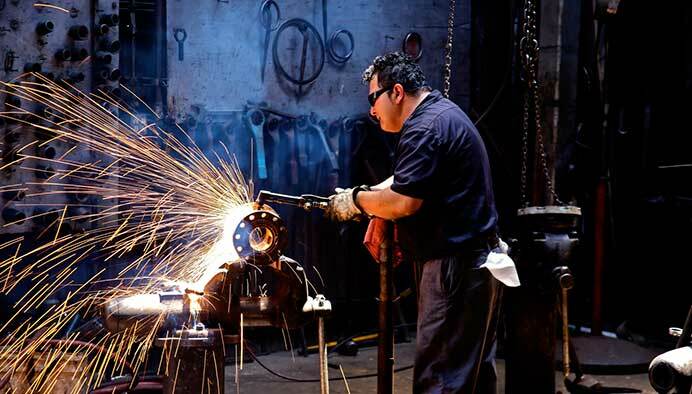 The experience and knowledge we provide in product sales, general and specialized valve repairs, and customized modifications, offers immeasurable service to our customers. 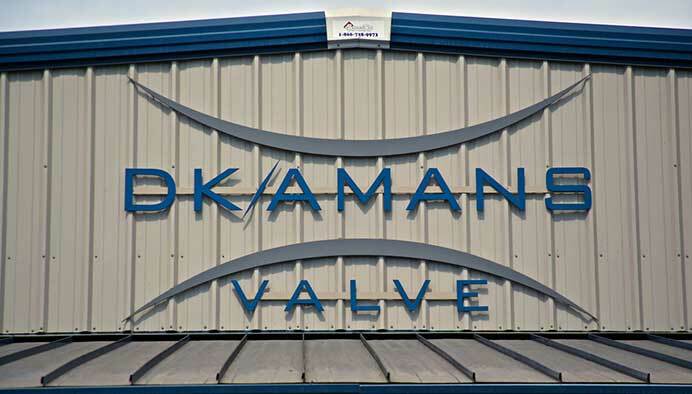 Supported by a second branch in Northern California, DK Amans Valve is poised to deliver cost effective solutions to a nationwide market. 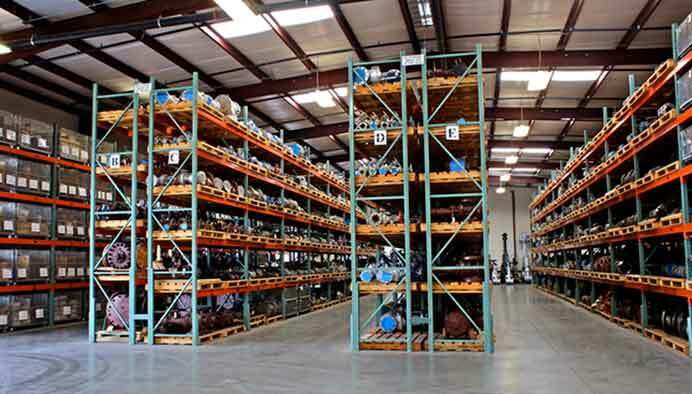 We continually exceed the expectations of our customers through customized offerings, expert valve repair and maintenance and the ability to anticipate what is needed for a successful outcome. A customer-centric approach gives us unique insights into our customers and their business goals. We work hard to stay abreast of our client’s needs and continually look for opportunities to provide additional value to their projects. 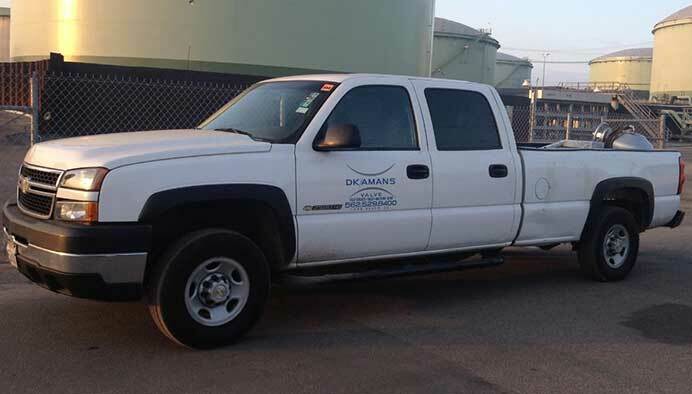 DK Amans' customers receive the service they need 24 hours a day, 7 days a week. 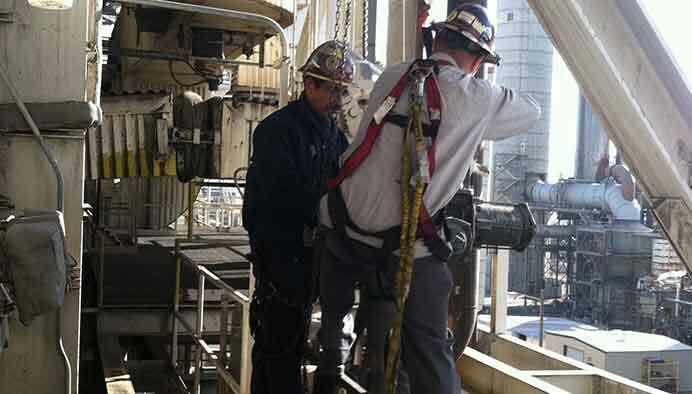 Our team brings the experience, expertise, and commitment to help you complete your valve repair or valve modification projects on time, at any time.